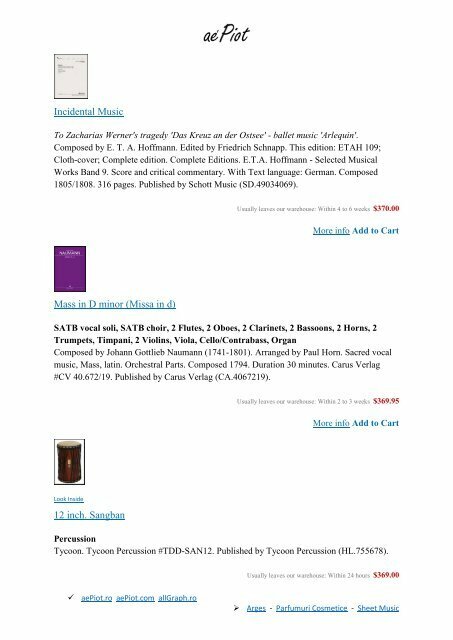 sheet music songs - The prices of the products were valid when they were added in pdf. Concerto Pf - Orch. Suvini Zerboni. Concerto Vc - Orch Suvini Zerboni.